Today’s fare is from Paris Charles de Gaulle which is a handy starting point on an ex EU fare due to its short travel time and regional connections. 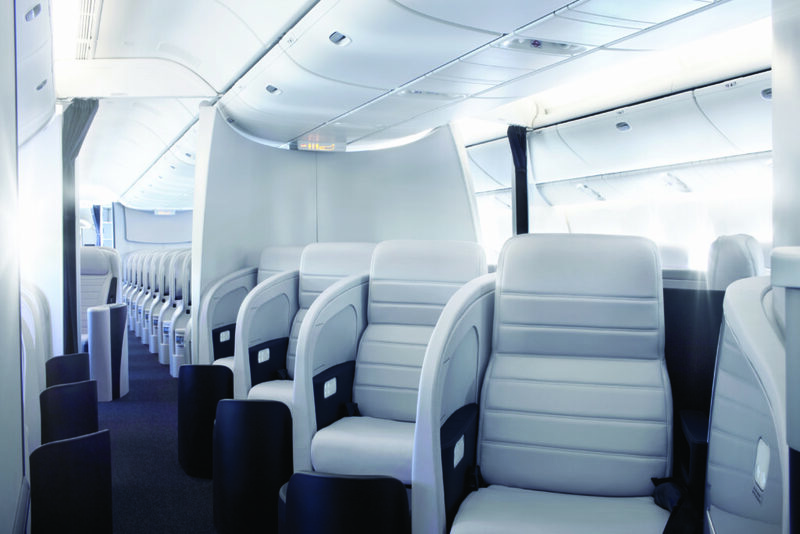 The fare is available on any Star Alliance Airline including Singapore Airlines, Air New Zealand and Swiss. My pick would probably be Singapore Airlines. 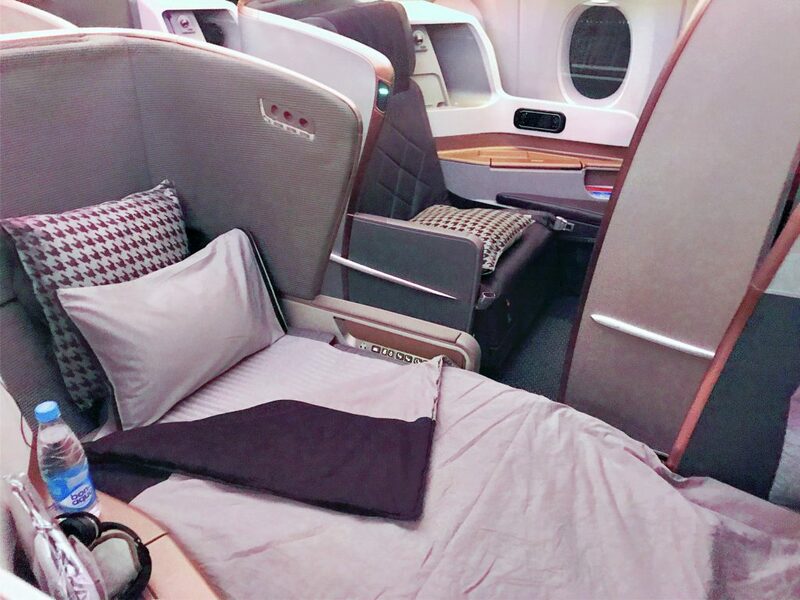 I also love Air New Zealand although their seats are not always popular with everyone being the flip over style. Singapore Airlines has great food and service and some incredibly wide seats too. You can read several aircraft type reviews on Singapore Airlines here. The fare is available from online travel agents such as Expedia. It is always worth checking Expedia’s prices for a flight + hotel as adding in one night in a very cheap hotel can lower the price further sometimes. You don’t actually have to stay in the hotel! 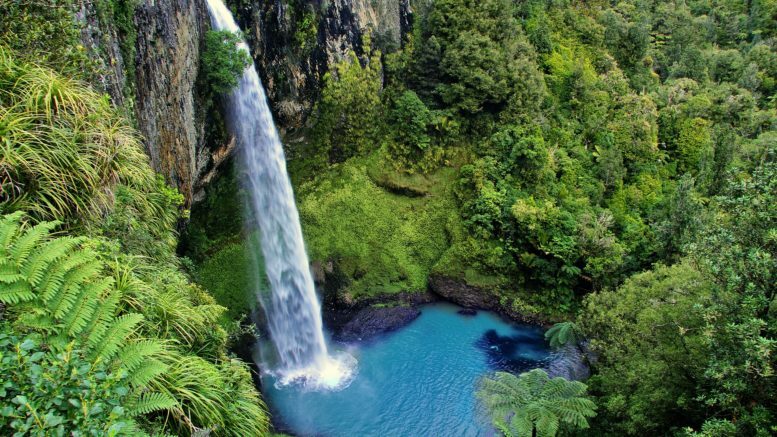 You can also search for the cheapest deal using Skyscanner. Corinthia hotels Easter sale has started with some good discounts and extras. 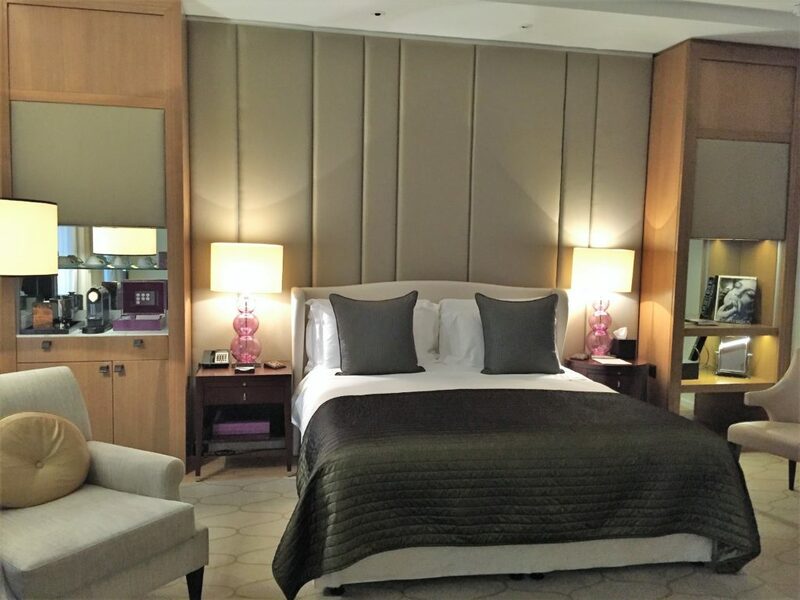 Included is an offer on my favourite London luxury hotel the Corinthia London which you can read about in my review. This now has Michelin star chef Tom Kerridge’s latest restaurant in house – Kerridge’s bar and grill. The hotel has a couple of offers on as well as the sale. They are offering four nights for the price of three when you book a four-night stay. Also if you stay between 12th and 28th April and you’ll enjoy complimentary breakfast, Laurent-Perrier Champagne and Easter treats in your room. If you don’t want to stay that long there is also an offer for up to £200 hotel credit when you stay before 15 September 2019. Hotels in Budapest, Malta and more are included with their own Easter offers. 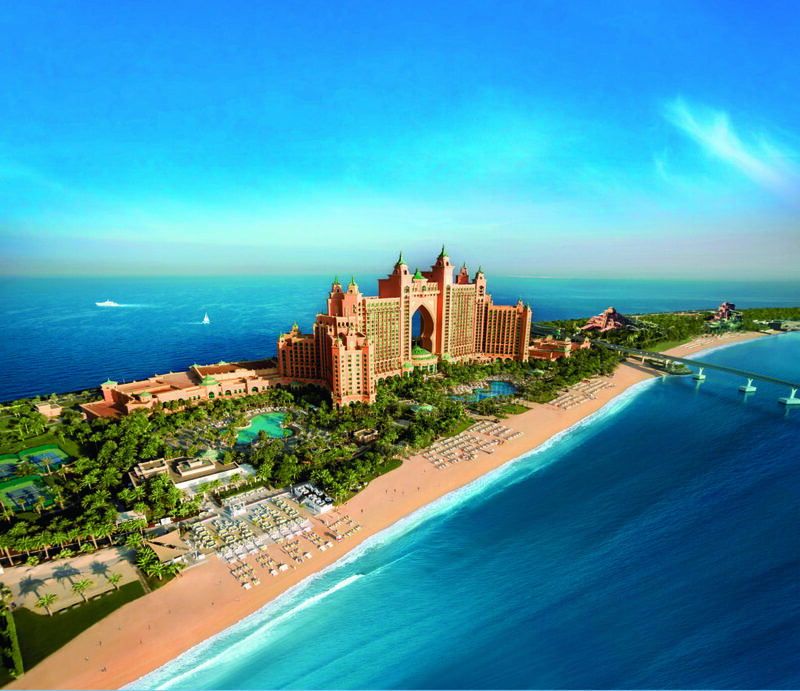 Atlantis the Palm are offering up to 25% off Imperial Club rooms which includes complimentary airport transfers, a concierge team and complimentary breakfast, afternoon tea and evening drinks in the newly designed Imperial Club lounge. You’ll also have complimentary access to a private beach, exclusively for Imperial Club guests along with Kids Club access. 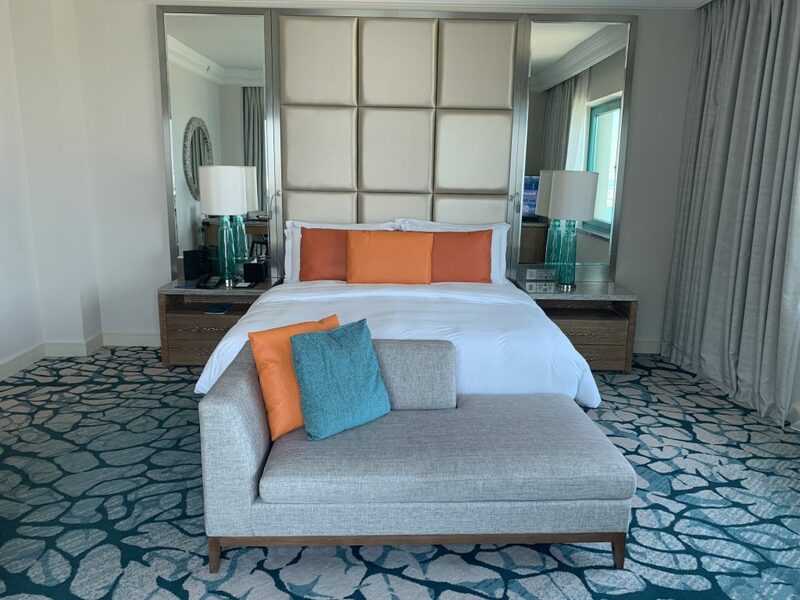 You can read my recent review of the Imperial Club and Atlantis the Palm here. You can find the special offer page here. Be the first to comment on "News & offers: New Zealand under £2000 on *A/Singapore, Atlantis the Palm & Corinthia offers"